Are you searching for the perfect green tea latte with the right balance of smoothy, creamy goodness? We hear you! 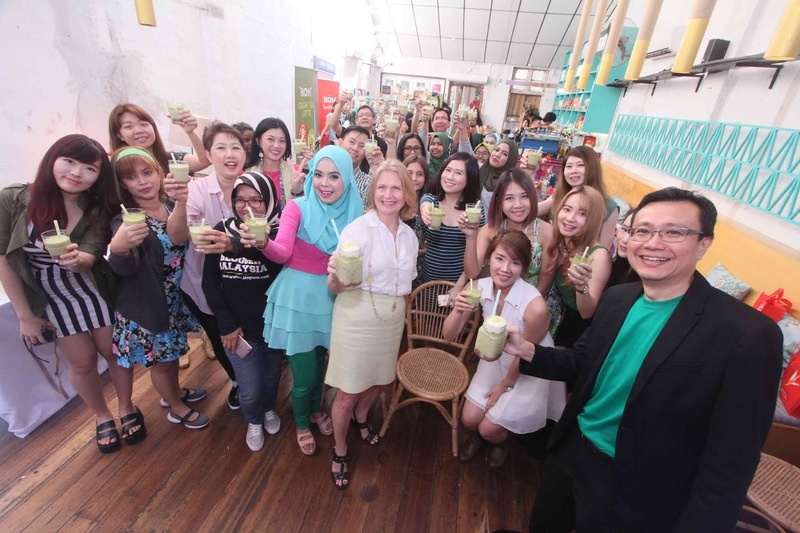 Thanks Fish SzeHui for inviting me to BOH Tea Malaysia's Green Tea Latte new launch. 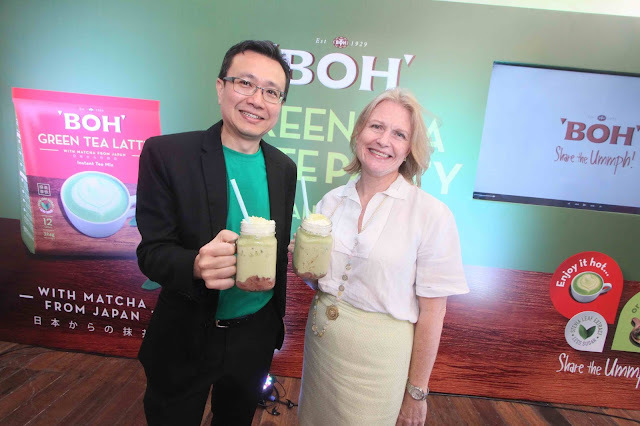 BOH is introducing the new Green Tea Latte, made with authentic and all natural Japanese Matcha and infused with Stevia Leaf extract, indulge yourself with a healthy tea. 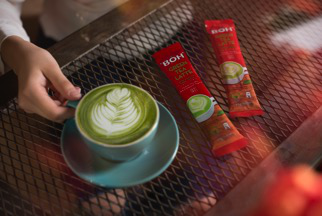 The first to hit the market with a convenient sachets, BOH Green Tea Latte lets you sit back and relax with a smoothy and creamy cup of hot or cold latte in the comfort of your home or office. And, for just a fraction of the price of a designer drink purchased in cafes! BOH Green Tea Latte’s used authentic and all natural Japanese Matcha powder allows consumers to benefit from its calming and relaxing properties. Keeping in trend with consumers’ preference for healthier beverages, BOH Green Tea Latte infused with Stevia leaf extract which acts as a natural sweetener. 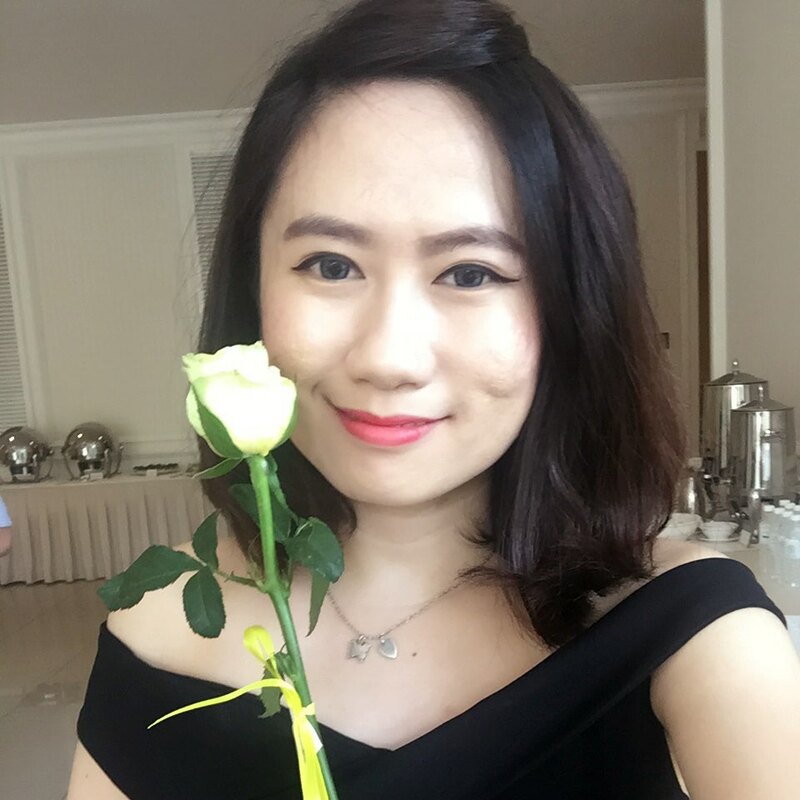 It replaced the use of sugar without compromising the creamy texture of the drink and, at the same time, contains less calories. So, satisfy your craving and get your hands on a cup of all new Green Tea Latte from BOH! 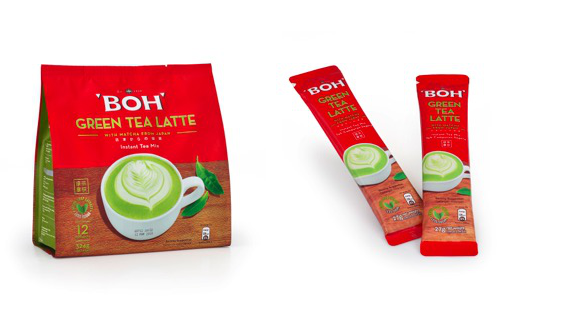 BOH Green Tea Latte is priced at RM 14.30 for 12 sachets in a pack and is now available at all major retailers. 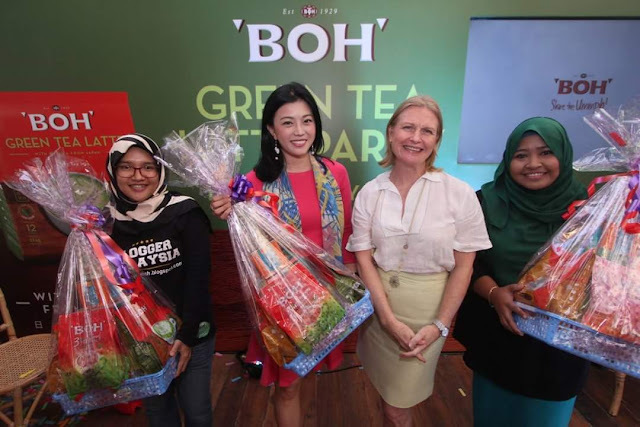 BOH Plantations is the largest tea-growing company in Malaysia with 1,200 hectares of tea gardens both in highland and lowland areas. BOH is also the nation’s leading brand of black tea, consistently offering exceptional quality and exquisite flavours in each carefully sealed package.